Firebolt, specialists in designing and fabricating eye-catching electronic signage and custom marketing media for decades, offers state-of-the art service, products and facilities across the United States, United Kingdom and China. The company’s global reach has allowed the company to work with some of the most iconic and recognizable brands in the world. To maintain this extremely high level of service and return on investment for its clients, Firebolt views efficient technology partners such as NimbeLink as a critical component to consistently delivering superior service and competitive pricing to its Fortune 1000 client base. 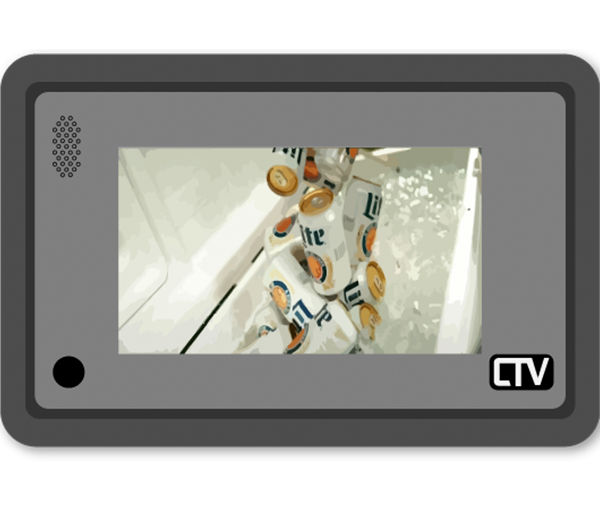 Recently, Firebolt had been tasked by the MillerCoors Beer Company to design and develop a “Cooler TV,” a unit that provides point of sales information and advertising to help drive sales at the coolers in convenience stores. Firebolt was excited about the opportunity and soon after found itself deep down the design process and experiencing the nuances of certifying products on the cellular networks. 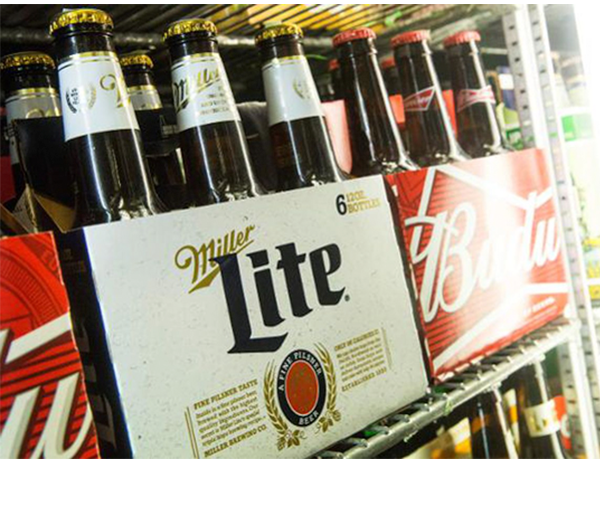 They were facing a strict 90-day deadline to deliver more than 13,000 units to Miller and they needed to make a decision to stay the course and hope for the best, or switch technology providers and look for some real results. While only meeting the team at NimbeLink about 30 days prior to facing the challenge; based on NimbeLink’s reputation and a strong referral from Verizon, Firebolt felt confident that NimbeLink would be more-than-capable in remedying the current certification delays and develop and deploy the project on time. Not wanting to fail and with only 12 weeks to complete the job, NimbeLink took one full week to evaluate the situation and determine if, in fact, it would even be possible to complete the project the right way, on time, and within budget. Upon completing its due-diligence, NimbeLink was confident that the discussed goals would be met or exceeded and agreed to take on the challenge. "NimbeLink is a critical component to Firebolt’s ongoing success as a leader in designing and fabricating eye-catching and revenue-generating electronic signage." The Skywire product was the perfect solution. Initially, the integration of the design did not perfectly mesh; working together Firebolt and NimbeLink made few design changes to ensure that Firebolt received the best possible product – and by going through these additional steps, Firebolt ultimately received a superior product. 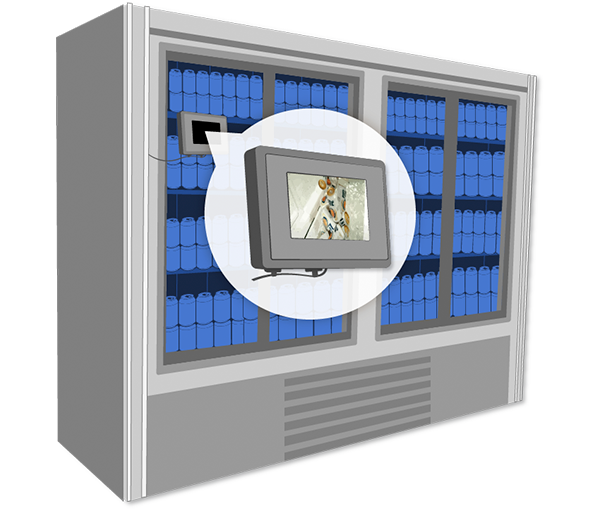 Cooler TV is a true out-of-the-box solution that is easily deployed and can simply be rolled into liquor stores and turned on. 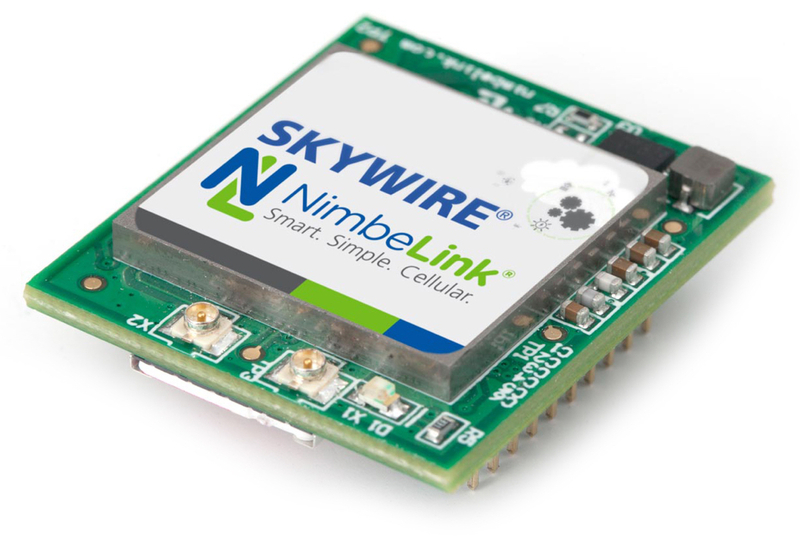 The unit delivers video that can be deployed from a central location and is powered by a NimbeLink’s Skywire modem which incorporates a Telit CAT 3 LE910 module. By employing cellular technology, NimbeLink has ensured that Firebolt and it’s customers will not have to talk to IT staff or tie into different wifi networks to function and maximize ROI – again, Cooler TV is a true out of the box solution. Firebolt tapped NimbeLink’s industry partner Verizon to provide the data plan to support the product. Cooler TV is deployed over Verizon’s CAT 3 network. NimbeLink met Firebolt’s aggressive needs by establishing strategic processes in a mere few days, with minimal client resources needed to assume business. NimbeLink offers 24x7x365 support access and an industry leading client support team, providing the confidence customers need.